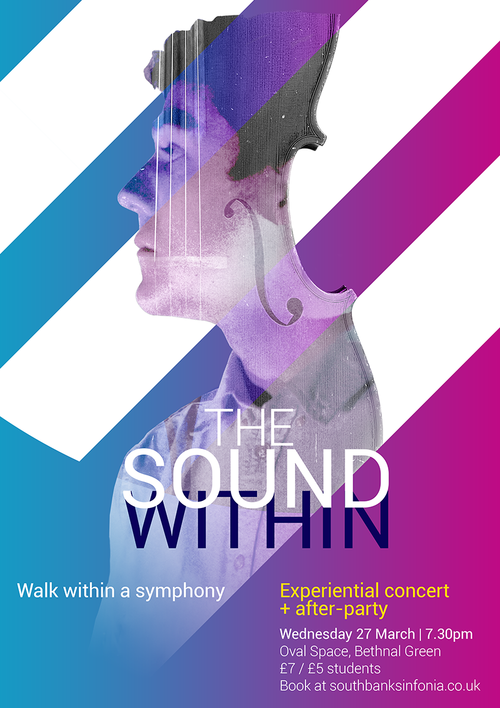 With the musicians scattered across the room, explore the vibrations and energy of the ensemble - as well as Beethoven’s changing relationship with sound - as you roam between players and gain new sonic perspectives. The evening features Southbank Sinfonia, "a hugely talented young ensemble whose performances are always theatrical" (The Independent), and Beethoven's mighty 'Eroica' Symphony. A fully-stocked bar will remain open until late for an after-party.